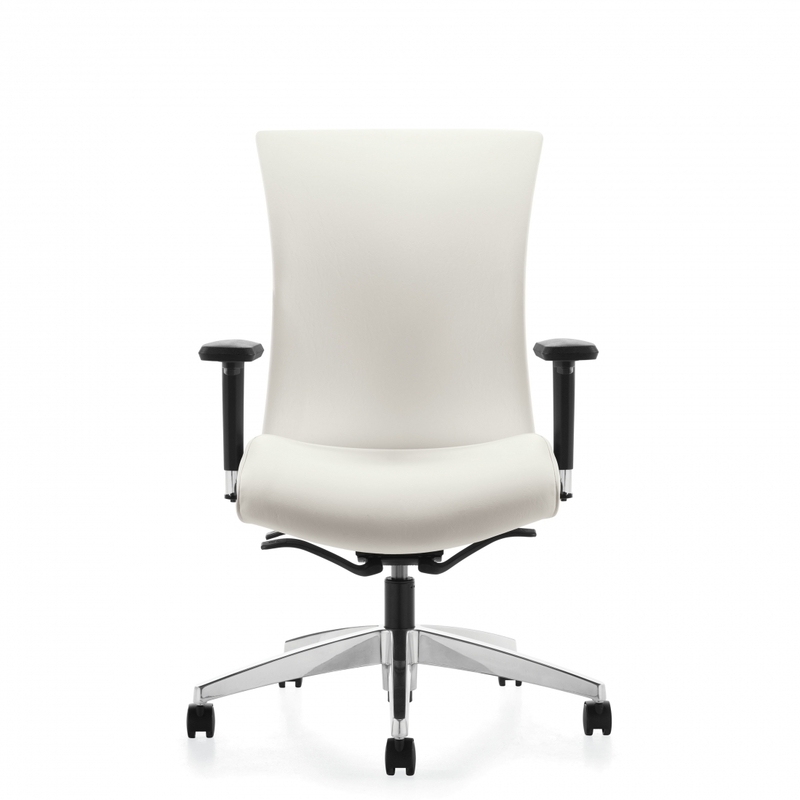 Vion offers a clean transitional design, exceptional comfort adjustments and tremendous value. 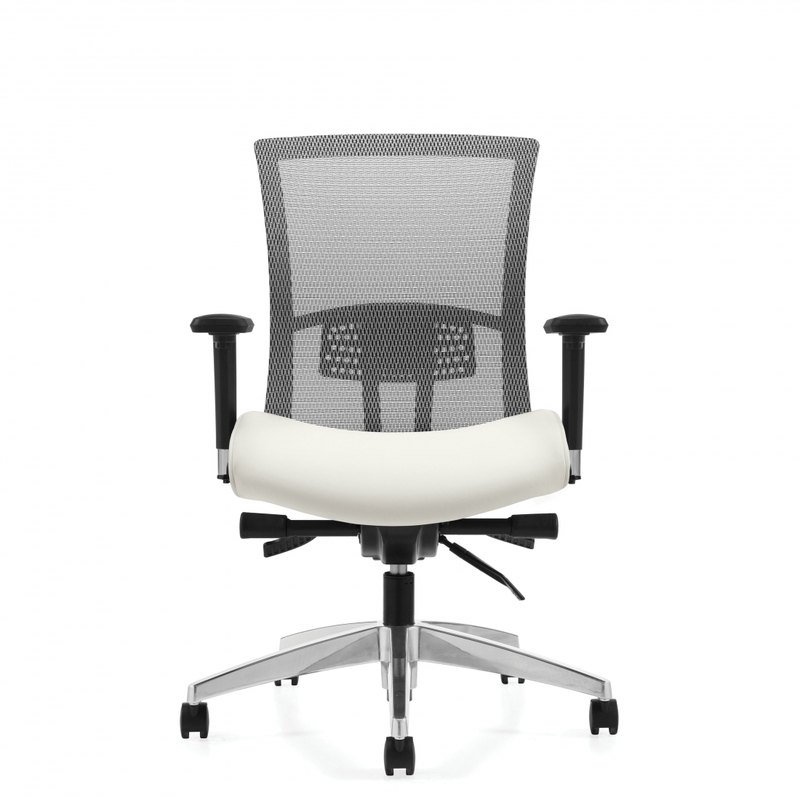 Vion is a comprehensive seating series offering a family of models to address multiple applications: task, management, conference, guest, heavy duty 24-7 and drafting stools. 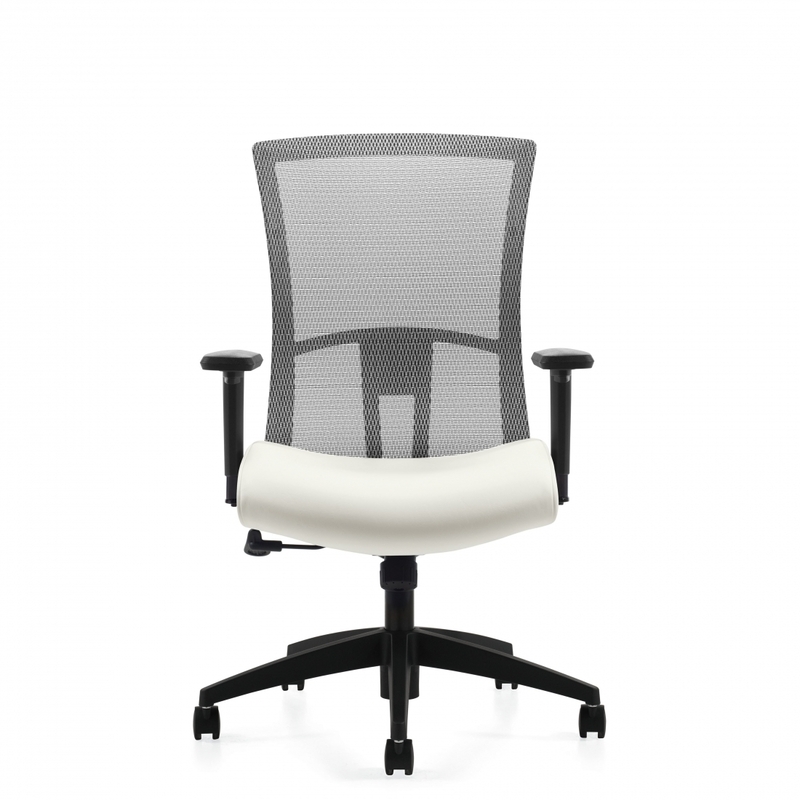 Series offers mid and high back models with mesh or upholstered backs. 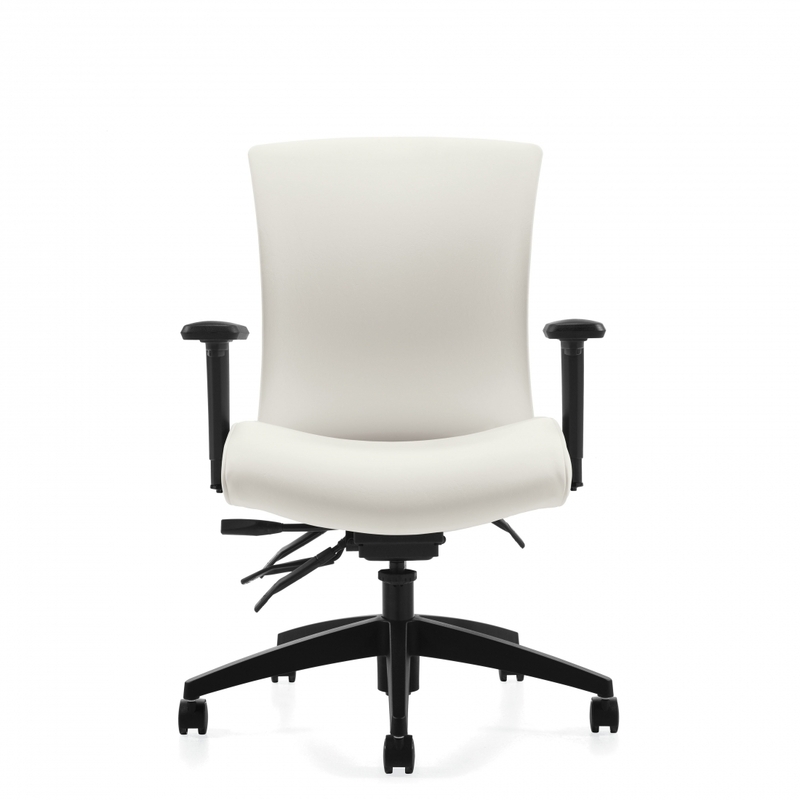 Five different control mechanism options to suit all price points and ergonomic requirements. Synchro-Tilter with Back Angle Adjustment, Weight Sensing Synchro -Tilter, Multi-Tilter, Tilter and Task. Mesh back models are available in a variety of colors. Two featured arm options include height and width adjusting arms with sliding armcaps, and a stylish fixed urethane arm (C) for conference/management environments. Four legged guest chairs can stack up to four high on the floor and eight high on the dolly. Caster models do not stack. Optional adjustable lumbar pad is available (excluding guest chairs).